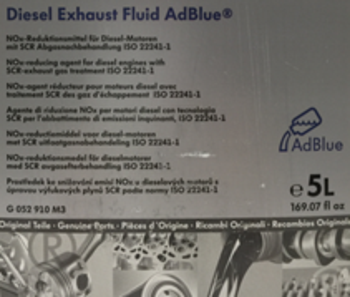 AdBlue is the brand name for a diesel exhaust fluid (figure 1) used by modern diesel engines to reduce the amount of NOx in a selective catalytic reduction.process during combustion. 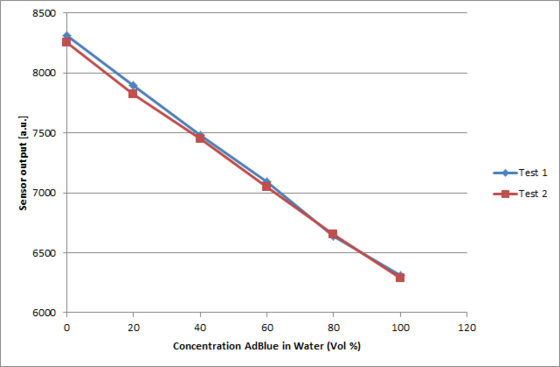 AdBlue is an aqueous urea solution composed of 32.5% urea and 67.5% water. An Adblue concentration sensor supports monitoring of the Adblue tank in order to avoid refuelling with water, diesel or incorrect Adblue concentration. Sensirion's flow sensor is a semiconductor MEMS version of the traditional hot wire anemometer. 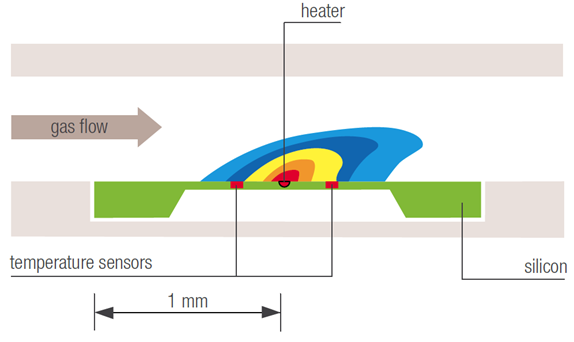 The sensing principle is based on thermal conductivity through the liquid or gas in contact with the wetted sensor surface (figure 2).Thermal conductivity of a binary mixture of urea in water varies with its concentration. Sensirion's flow sensor allows precise measurement of such variations in thermal conductivity subject to variations of urea concentration. 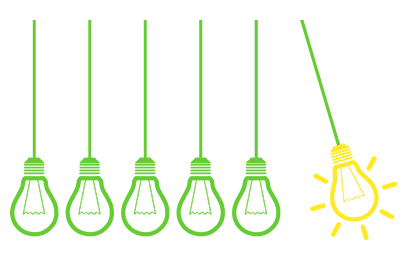 Thus, Sensirion's flow sensor operates as concentration sensor in this application. 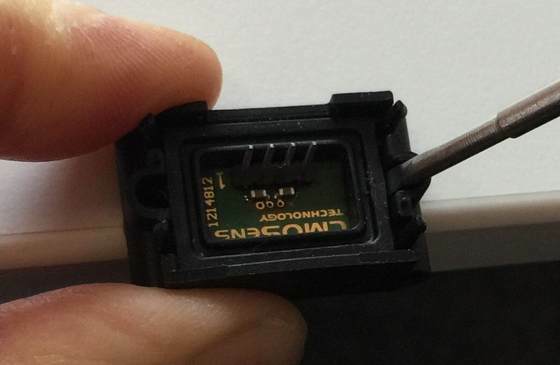 In order to measure concentration the sensor is dipped directly into the liquid. 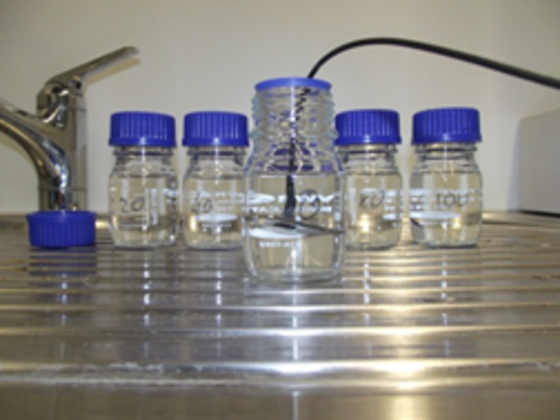 Bottles with different concentrations of urea in water were prepared to test for concentration dependent differences in thermal conductivity signal (figure 3). 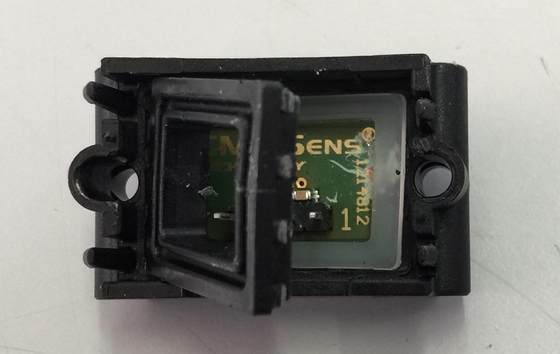 The measurement results demonstrate that Sensirion's flow sensor can be used as concentration sensor (figure 4). The sensor output is approximately linear with variing urea concentration. Estimated measurement accuracy is better than +/-5vol% with a resolution of 0.05 vol%. 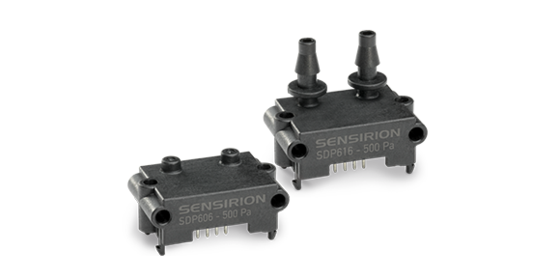 To build an own concentration sensor a Sensirion differential pressure sensor SDP6xx series (figure 4) can be sourced from Distributors listed on the Sensirion website. 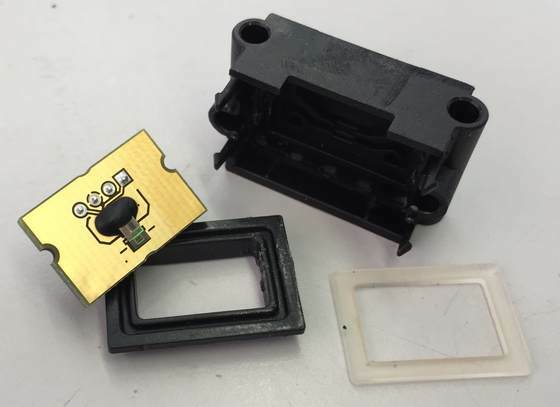 By careful breaking the inner plastic ring seal from the sensor's backside, the sensor chip is uncovered (figure 5-7). Communicate with the digital sensor over I2C according to the explanations in the SDP600 series data sheet. For concentration measurements a special command is required, which can be obtained from Sensirion. Also other concentrations can be measured, e.g. milk fat content, Helium concentration, etc. The digital SDP600 differential pressure sensors measure even minimal pressure differences with very high sensitivity and reliability. The sensors are fully calibrated and temperature compensated.